The transport ministers of Australia and Malaysia say two plane parts found in Mozambique almost certainly came from missing Malaysian Airlines flight MH370. 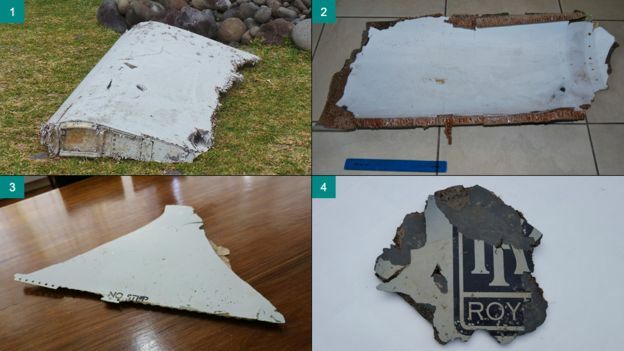 The two pieces of debris were found separately by members of the public and were flown to Australia for analysis. Australian's Darren Chester said the finds were "consistent with drift modelling" of ocean currents. MH370 vanished in March 2014 with 239 people on board.